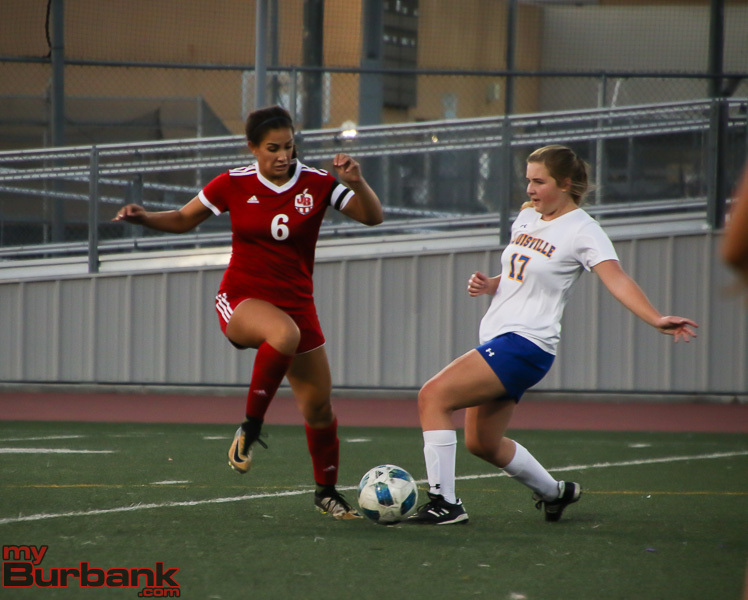 In only a handful of matches this season did the Burroughs High girls’ soccer team fall behind at the intermission. 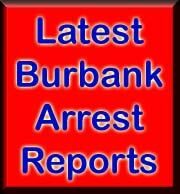 On Friday night at Memorial Field in a CIF Southern Section Division IV playoff clash with Hemet, the Indians did and it cost them. 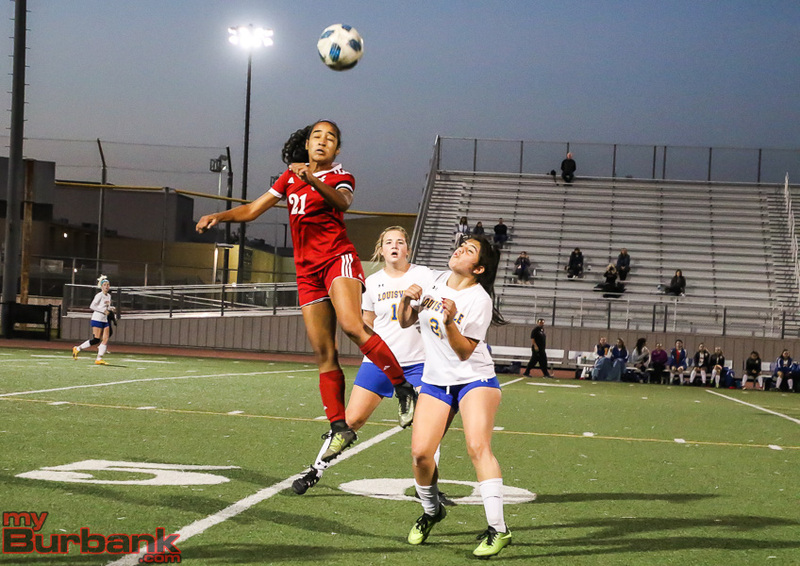 Despite two second-half goals from Lauryn Bailey, Burroughs’ season came to an end after falling 4-2. 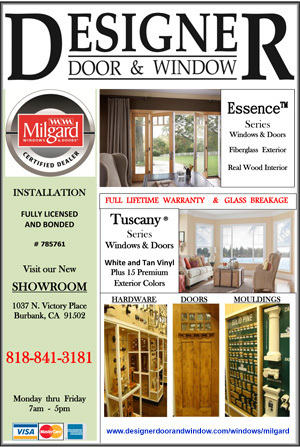 Riggs then added: “From my perspective, I couldn’t have asked for a better year. 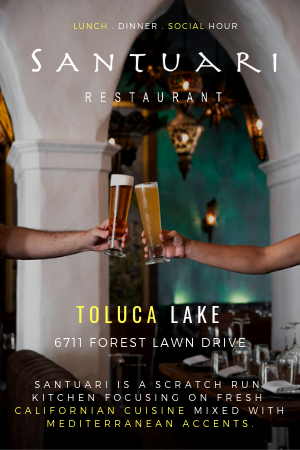 To achieve our goal of winning [the Pacific League] is awesome. 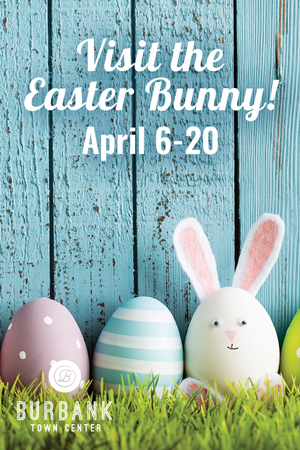 I’m thrilled with the season and the kids,” he noted. 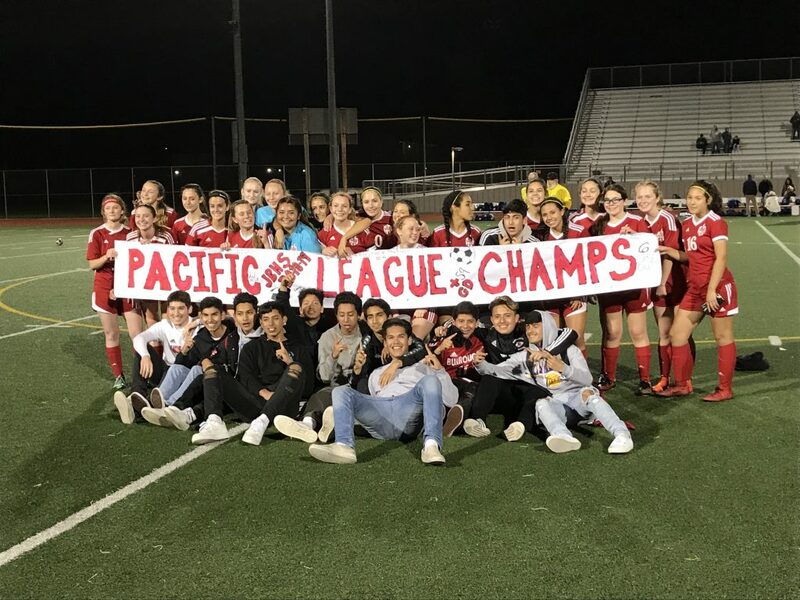 This historic campaign by the Indians (16-4-2) will long be remembered, given they claimed their first league banner in 26 years and also advanced to the second round of the playoffs. 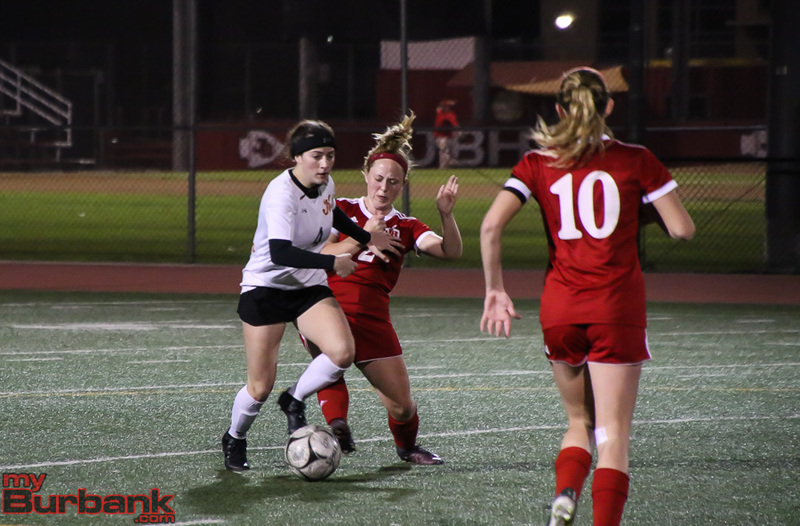 Still the loss stung and was clearly evident on some of the seniors’ faces, including Abbie Riggs, a gritty and skilled player who put every once of energy and strength into each match. 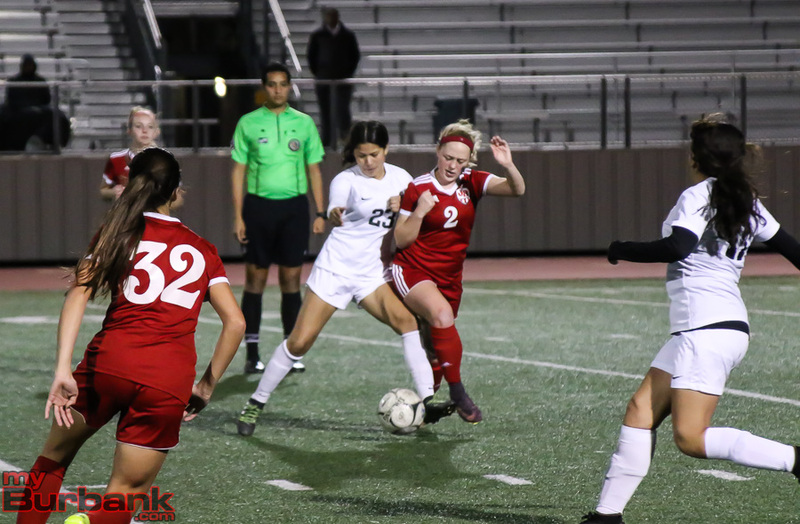 Riggs, one of four captains, had a 37-yard free kick that came close, hitting the top of the cross bar in the 77th minute. 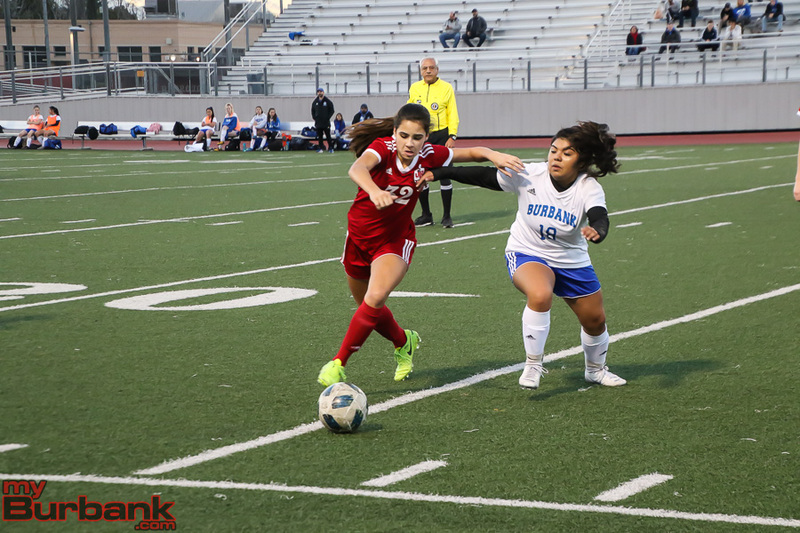 Burroughs was missing Gonzalez, a sophomore midfielder who turned her right ankle in a 4-1 victory over Artesia on Wednesday in the opening round, and also junior defender Ava Kramer. Besides the two goals, Bailey also had a potential tally from 10 yards in the 26th minute that hit the right goal post. 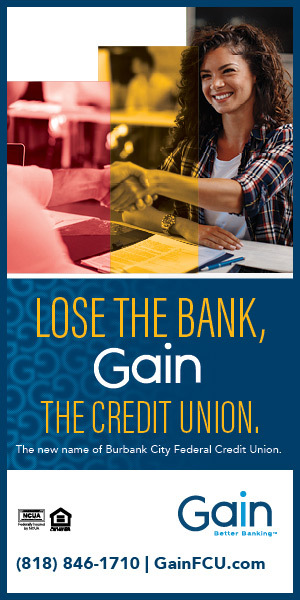 There’s a reason Hemet (21-2-5) is the No. 3 seeded team in these playoffs and the No. 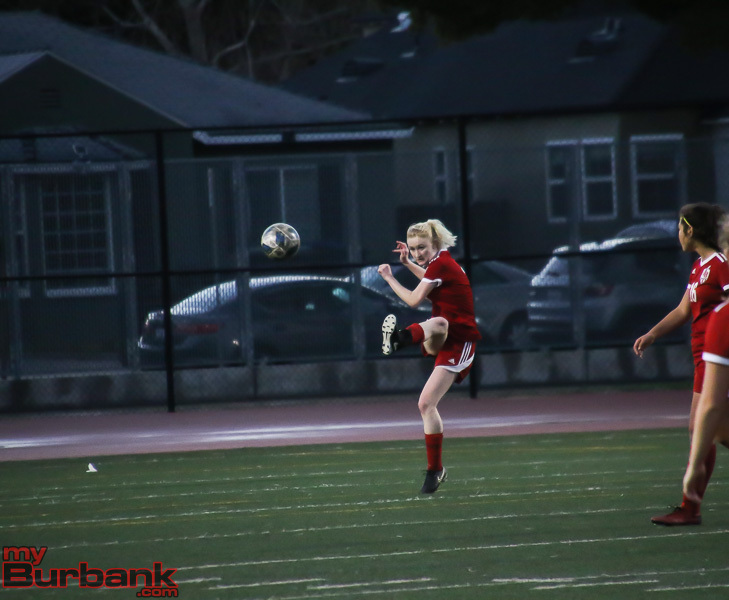 168th ranked team by the national sports website maxpreps.com, as junior midfielder/forward Payden Searl knocked home a 10-yarder in the 42nd minute for a 3-0 lead that slipped past junior goalie Stephanie Martinez. Searl later scored on a 10-yarder in the 54th minute to make it 4-1 that also eluded Martinez. Bailey’s goal from 35 yards in the 45th minute sliced Hemet’s advantage to 3-1. In the 66th minute, the Indians, ranked No. 237 by the same website and seeded No. 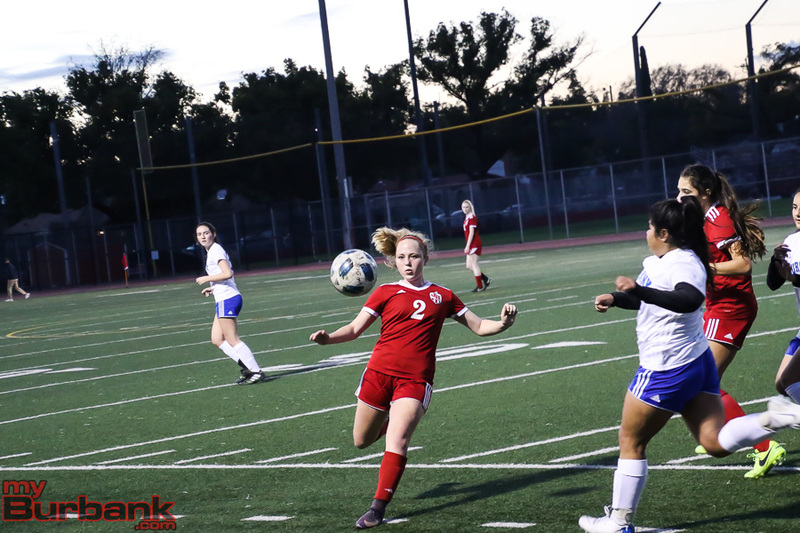 11, inched closer as Riggs’ 45-yard free kick found Bailey, who positioned herself to unload a 10-yarder that found the back of the net, cutting Hemet’s lead to 4-2. 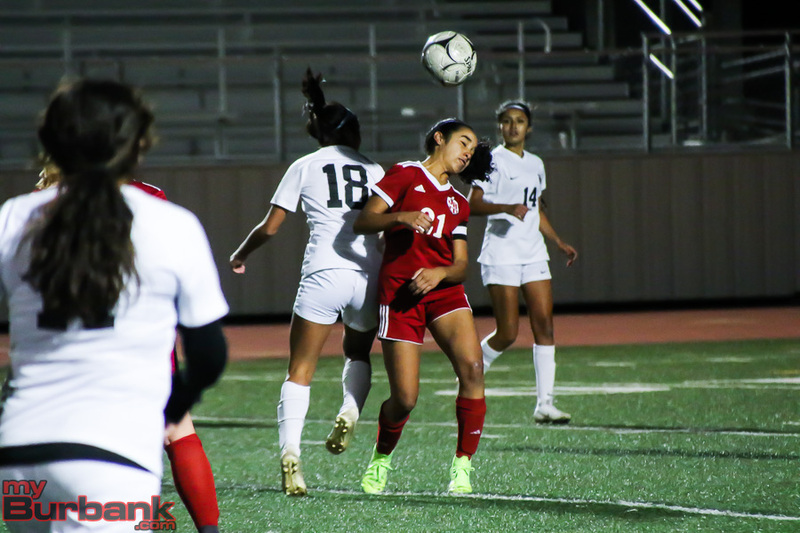 The Bulldogs, who entered the fray with a nine-match non-losing streak, played marvelous defense, especially when the Indians were close to moving the ball into the box. 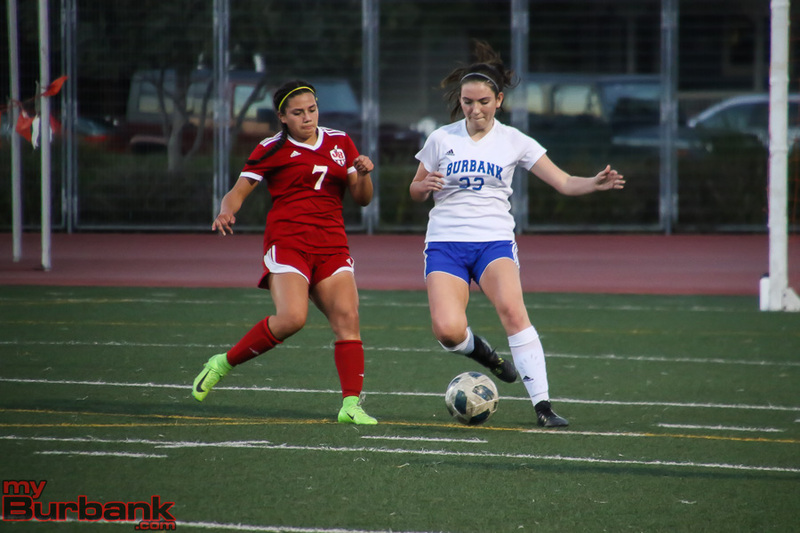 Senior defender Emily McHorney, also a captain, wanted the season to continue. 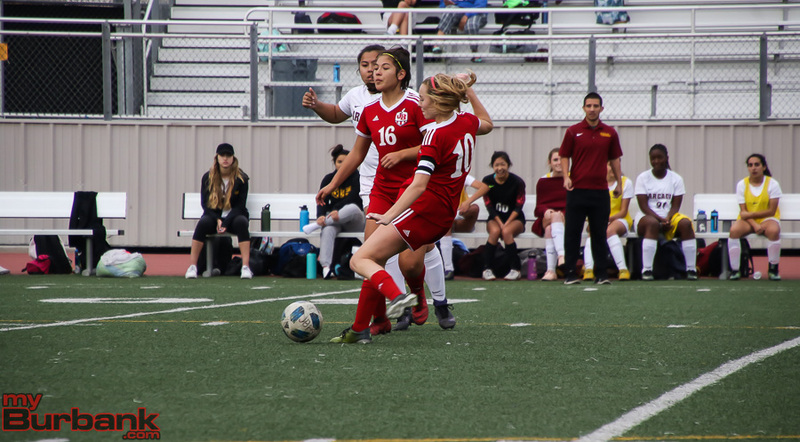 The Bulldogs took a 1-0 lead in the 21st minute on a 15-yard tally from junior forward Reese Castanon that evaded freshman goalie Kaylin Casper, who was lifted in the second half. 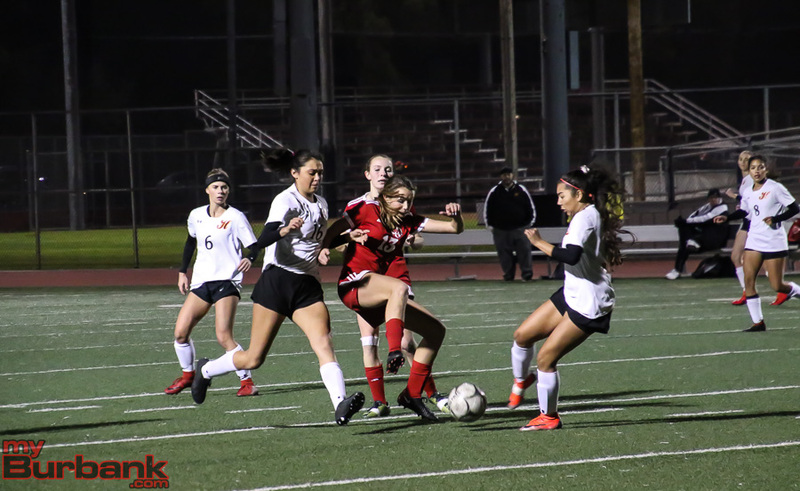 Hemet’s lead became 2-0 on a 15-yard goal by freshman midfielder/forward Elisha Avila in the 29th minute on a pass from Castanon that Casper couldn’t corral. 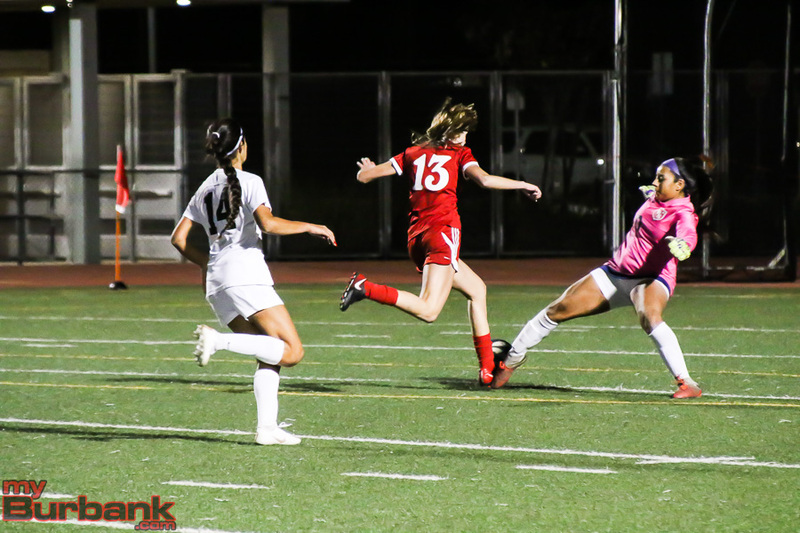 Junior midfielder/forward Shadyn Skinner had a 20-yarder in the second minute for Hemet. 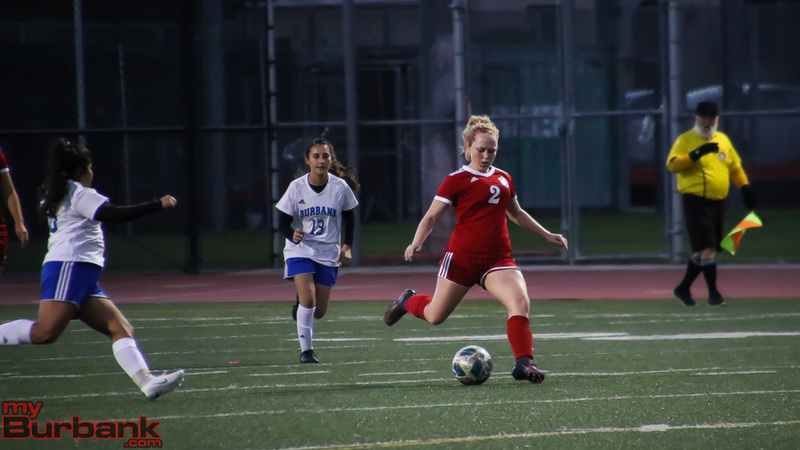 Freshman forward Megan Schmidt, who left late when she was involved in a head-to-head collision, drilled a 15-yarder in the third minute for the Indians, who came into the match having won nine consecutive games. 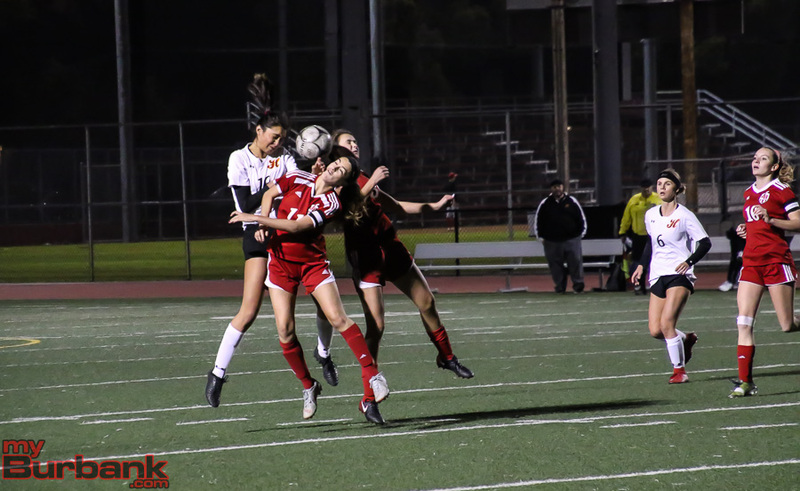 At times the contest was physical, as Burroughs sophomore defender Gabby Morales, also a captain, left with about 15 left after a head collision. Searl added a 20-yarder in the sixth minute and Skinner saw a 25-yarder in the seventh minute slip wide right. 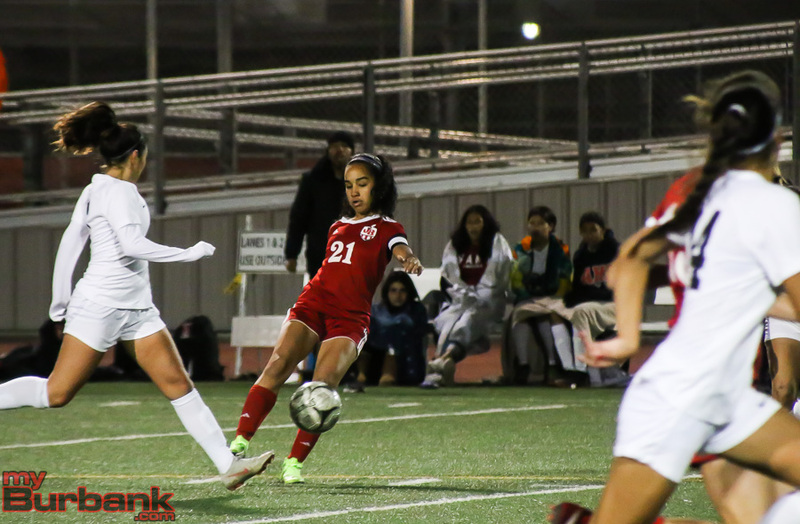 Castanon missed from 20 yards in the ninth minute and Bailey answered with a 25-yarder in the 12th minute. 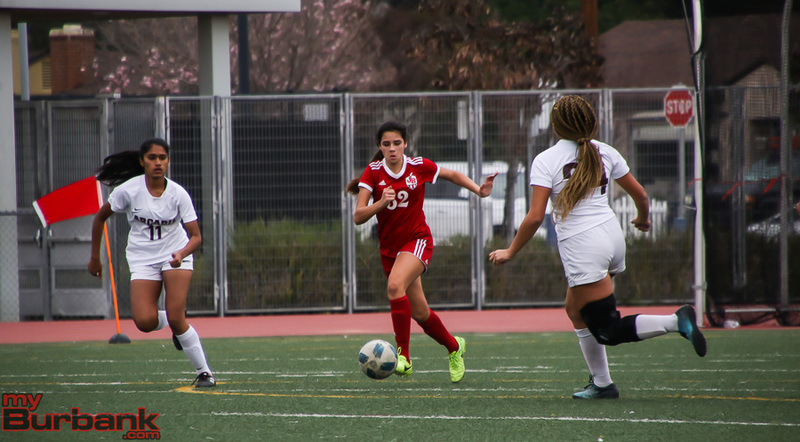 Burroughs freshman defender Samantha Valencia had a 35-yard free kick in the 14th minute and Bailey’s 30-yarder sailed too high in the 14th minute. Searl’s long pass was nabbed by Skinner, who then unloaded a 10-yarder in the 15th minute. 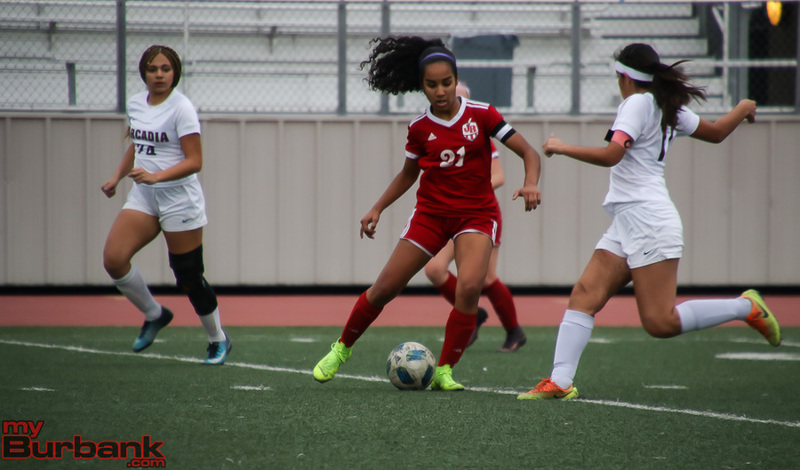 Senior midfielder Magali Olide had a 35-yarder in the 16th minute, Olide tacked on a 24-yard free kick in the 20th minute, before Bailey’s 25-yarder in the 24th minute drifted wide left. 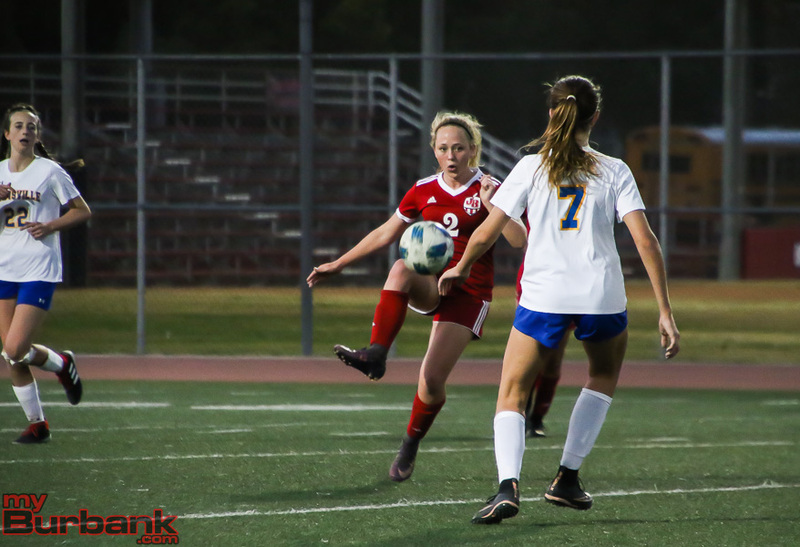 At this point, the Indians dominated the action as Bailey’s 25-yarder in the 30th minute went slightly left of the goal while Burroughs junior forward Megan Knutson’s 15-yarder also scooted wide left. 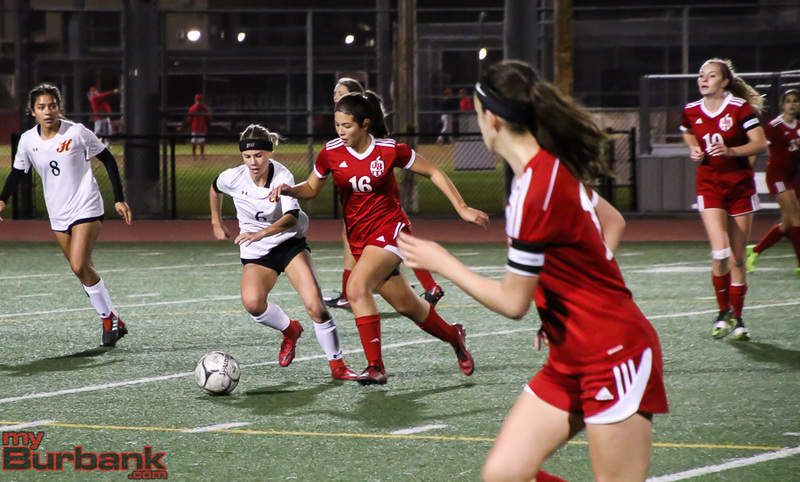 Valencia’s 47-yard free kick in the 37th minute came up short while Riggs’ 10-yarder missed in the 39th minute and Knutson’s 10-yard header also failed to locate the target in extra time. Skinner had a 15-yarder hit the goal post in the 43rd minute and Valencia added a 40-yarder in the 51st minute. 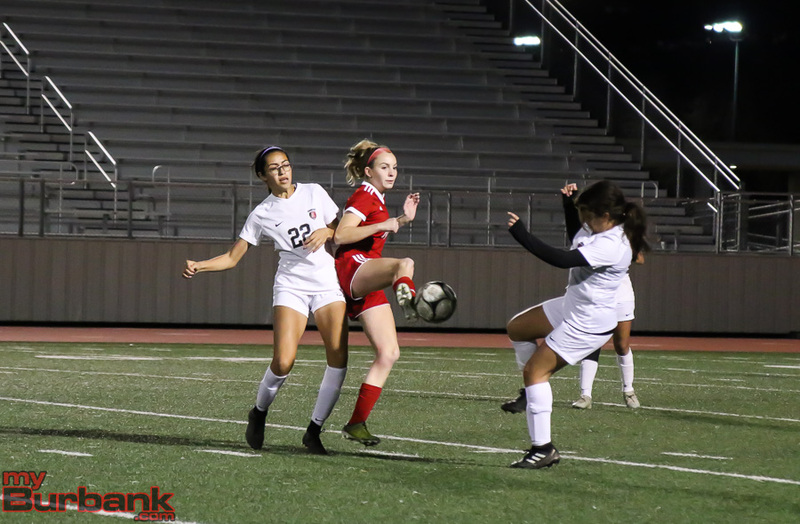 In the 59th minute, junior midfielder Olivia Cashman had a 35-yard free kick for the Indians and then found the ball and blasted a 20-yarder. 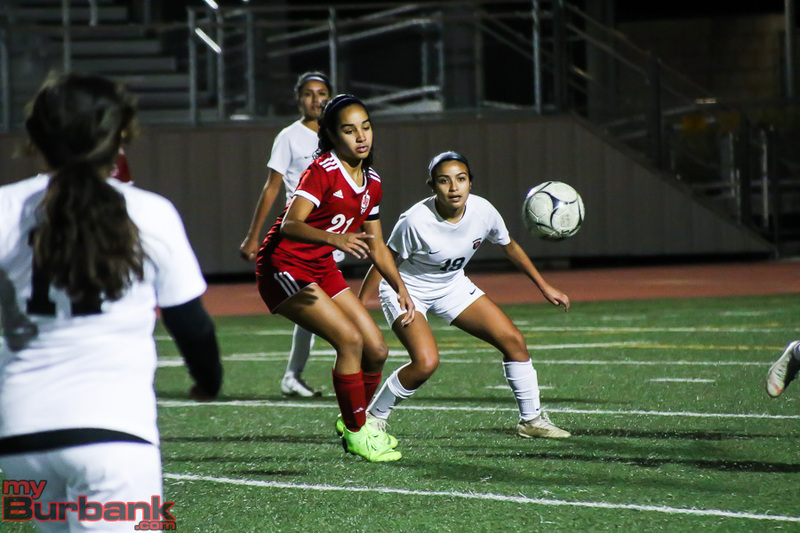 Castanon had a 25-yarder in the 60th minute, teammate and sophomore defender Anna Melendrez tacked on a 35-yarder in the 63rd minute and Bailey’s 25-yard penalty kick in the 72nd minute drifted too high. 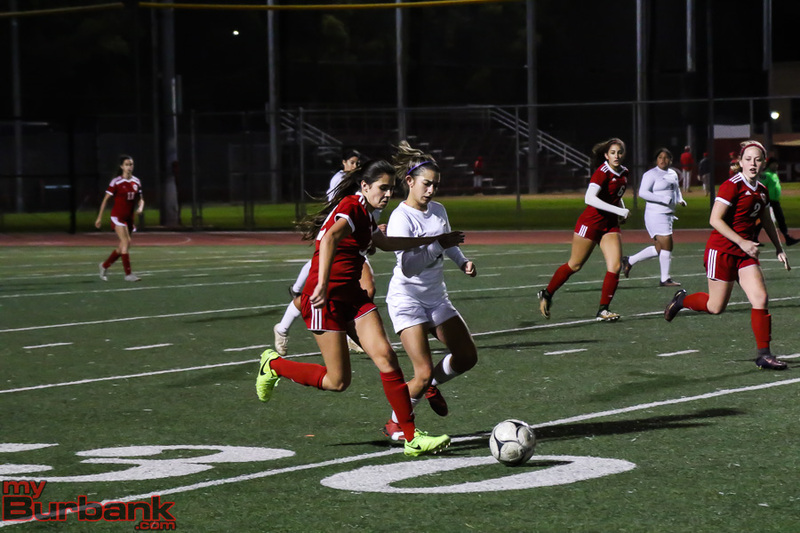 This entry was posted in Girls Soccer, Sports and tagged Abbie Riggs, Ava Kramer, Burroughs High, CIF second round, Emily McHorney, Gabby Morales, Girls Soccer, Kaylin Casper, Lauryn Bailey, Lily Gonzalez, Megan Knutson, Megan Schmidt, Olivia Cashman, Samantha Valencia, Stephanie Martinez on February 9, 2019 by Rick Assad. 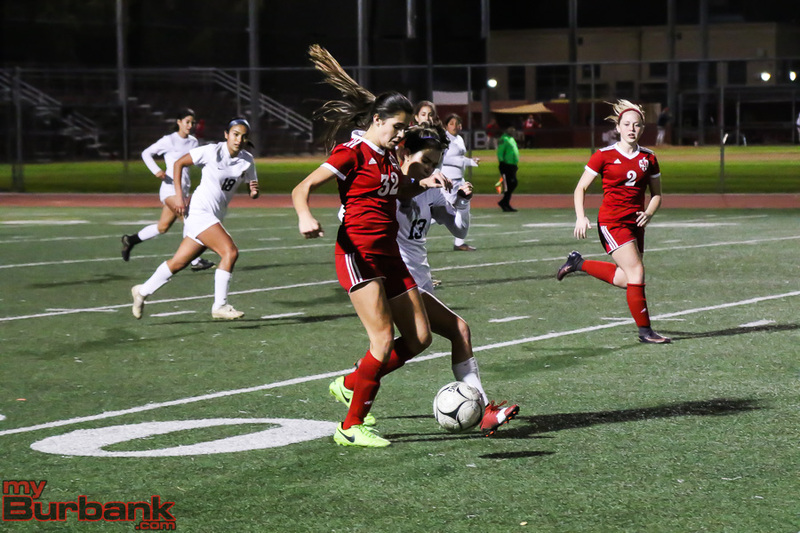 It has been 26 long years since the Burroughs High girls’ soccer team won a league title. But after winning the Foothill League title in 1993, the Indians can now call themselves Pacific League champions. 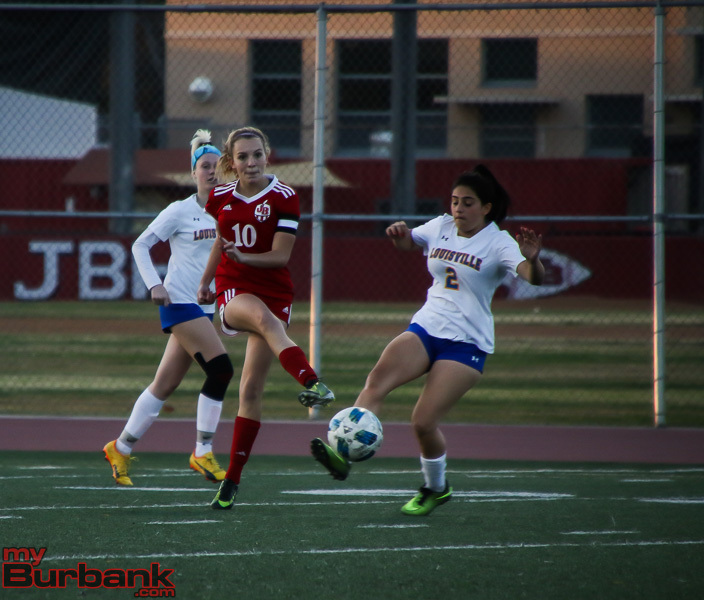 Burroughs defeated visiting Burbank High 5-1 Thursday in the regular season finale at Memorial Field. 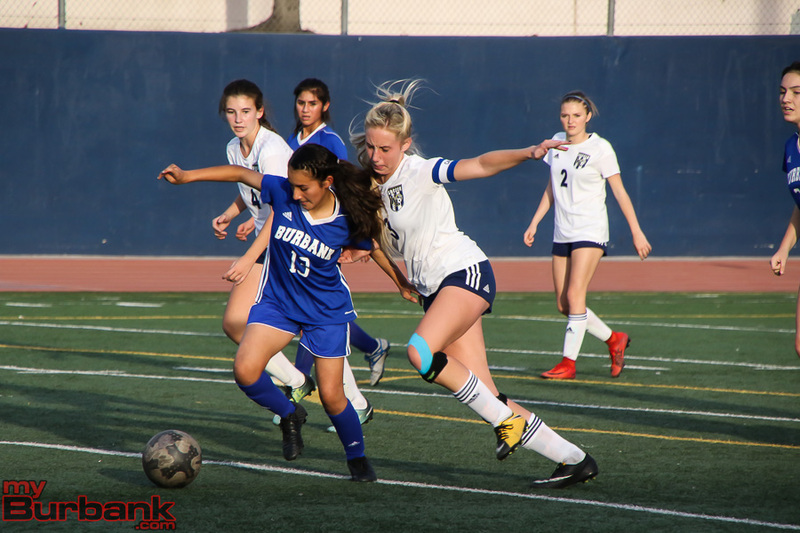 Crescenta Valley, which was tied on points with Burroughs entering the match, tied Arcadia 0-0 resulting in the Indians winning the league title outright. The Indians (15-3-2 overall, 12-1-1 in the league) scored their first three goals by beating the offsides trap. 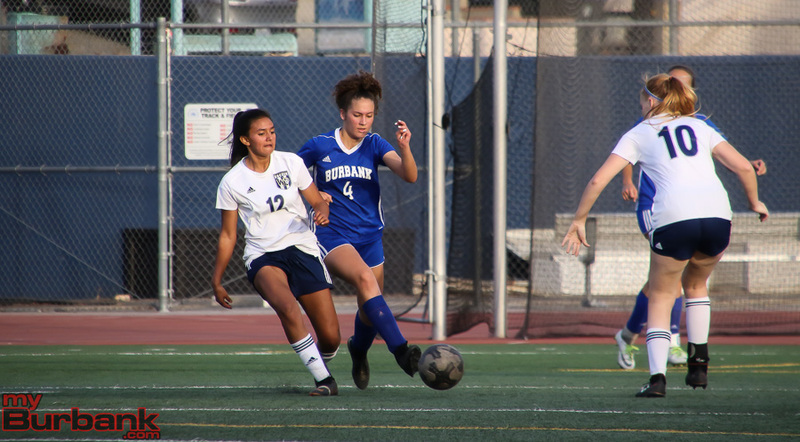 Lauryn Bailey got things started in the eighth minute when she took a through ball and put it to the right of Burbank goalie Ashley Im. 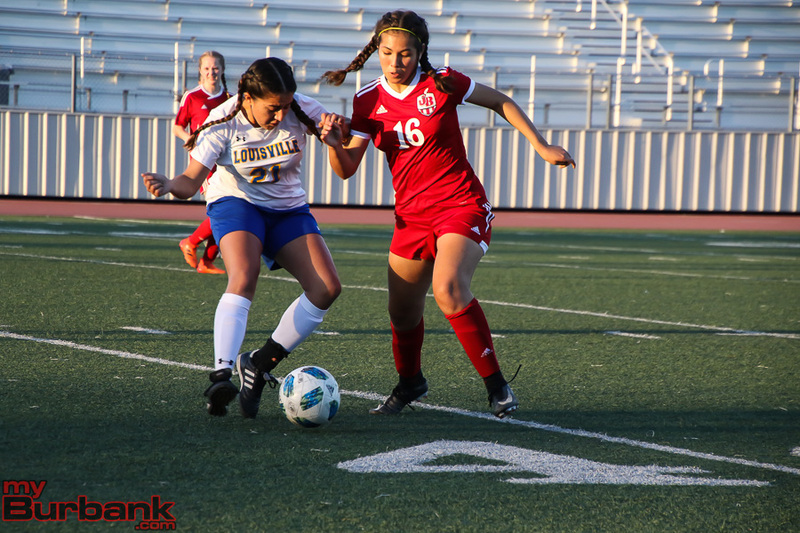 The Indians doubled their lead in the 23rd minute when Lily Gonzalez broke free and was able to beat Im in a foot race to the loose ball. 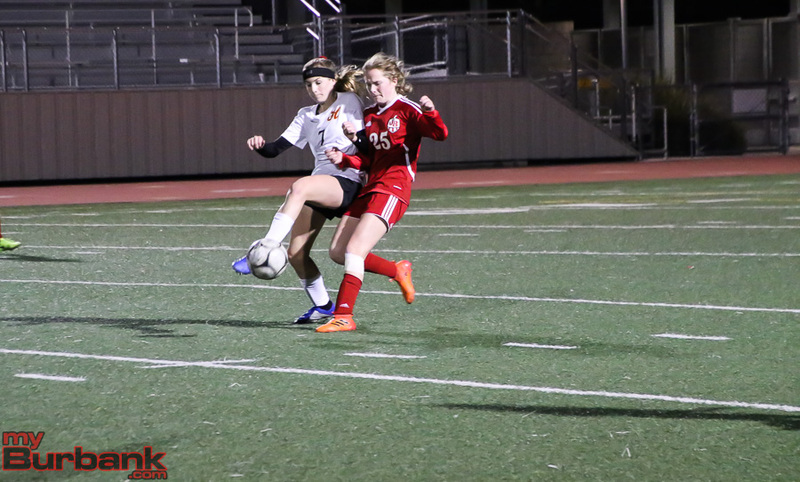 She was then able to put the ball into the empty net. 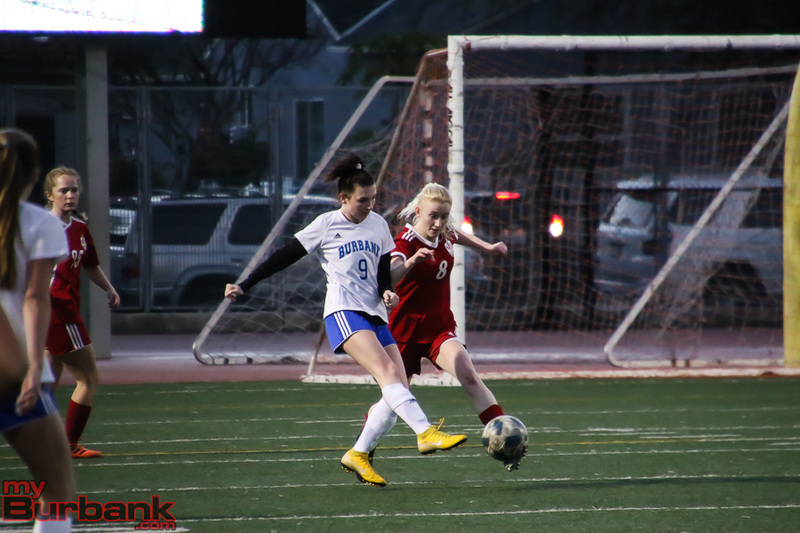 Burbank (3-15-1, 3-10-1) got its first shot goal on the 37th minute when Emma Molloy took a shot that was saved by Burroughs goalie Kaylin Casper. 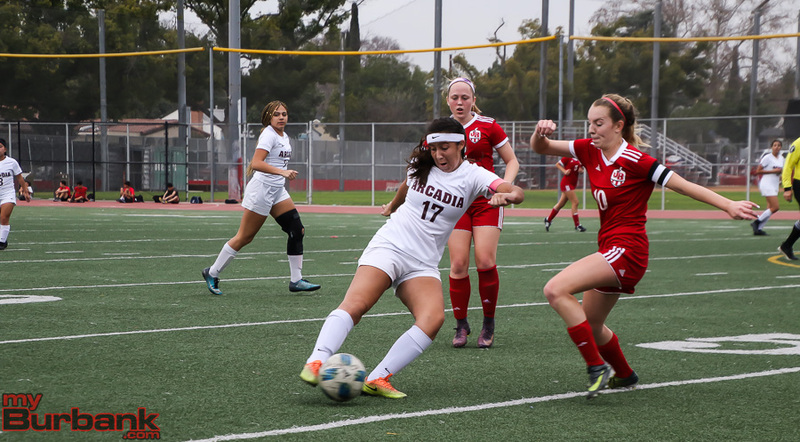 After Burroughs led 2-0 at halftime, Gonzalez scored her second goal in the 42nd minute in the same fashion as she had done previously. 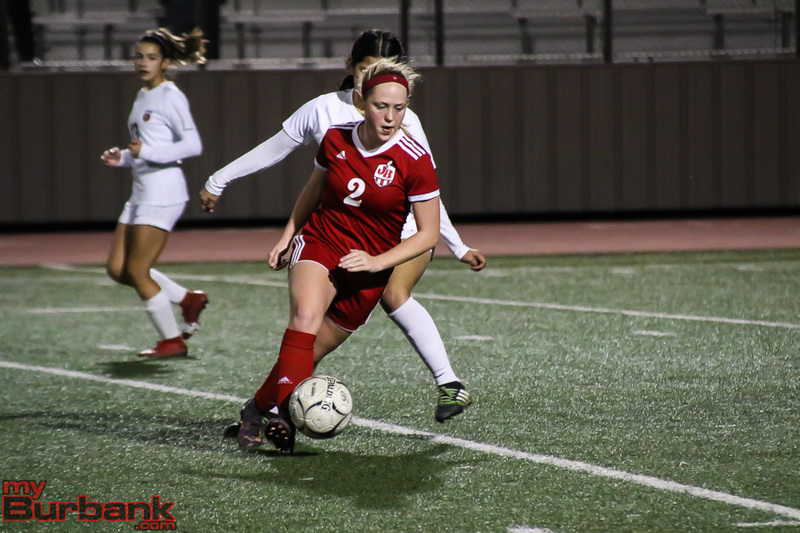 The Indians added a fourth goal in the 44th minute when Abbie Riggs fired a shot from the edge of the box that went past diving Im. Bailey scored her second goal in the 61st minute by putting back a shot from Riggs that was pushed away by Im. I’m was impressive in allowing the sixth goal on two occasions in the 66th minute when she made diving saves to deny both Bailey and Riggs. I’m also made a fine foot save against a shot from Megan Schmidt in the 67th minute. 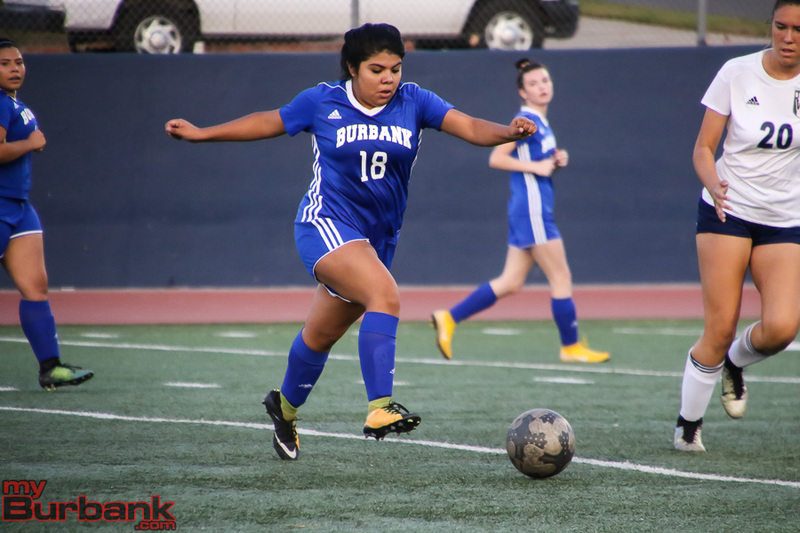 Burbank got on the board in the 71st minute when Johana Faraj put in a beautiful header off a corner kick from Isabel Partida as she perfectly placed the ball in the lower right corner of the goal. 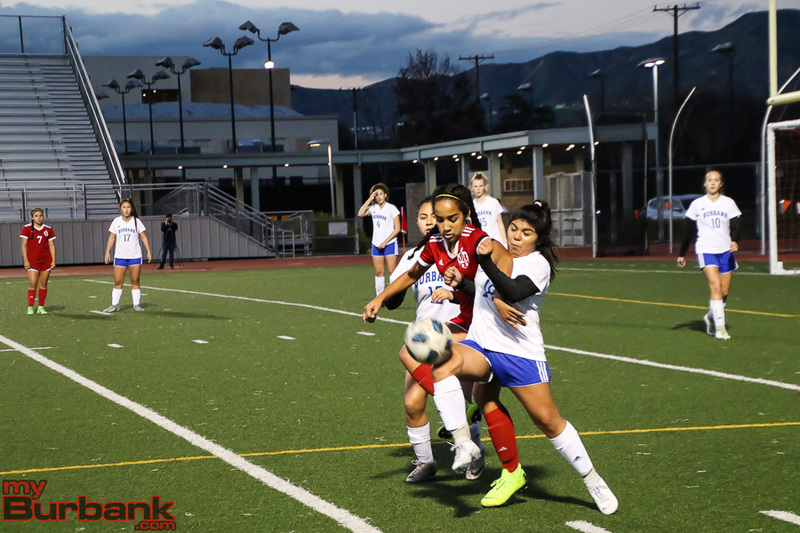 “She made me cry,” Burbank coach Pablo Diaz said of the goal by Faraj. 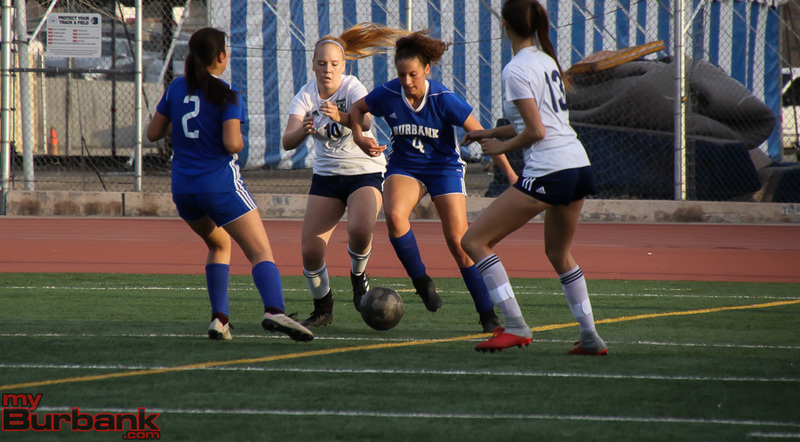 This entry was posted in Girls Soccer, Sports and tagged Abbie Riggs, Ashley Im, Burbank girls soccer, Burroughs girls soccer, Emma Molloy, Isabel Partida, Johana Faraj, Kaylin Casper, Lauryn Bailey, Lily Gonzalez, Megan Schmidt on February 1, 2019 by Jim Riggio. 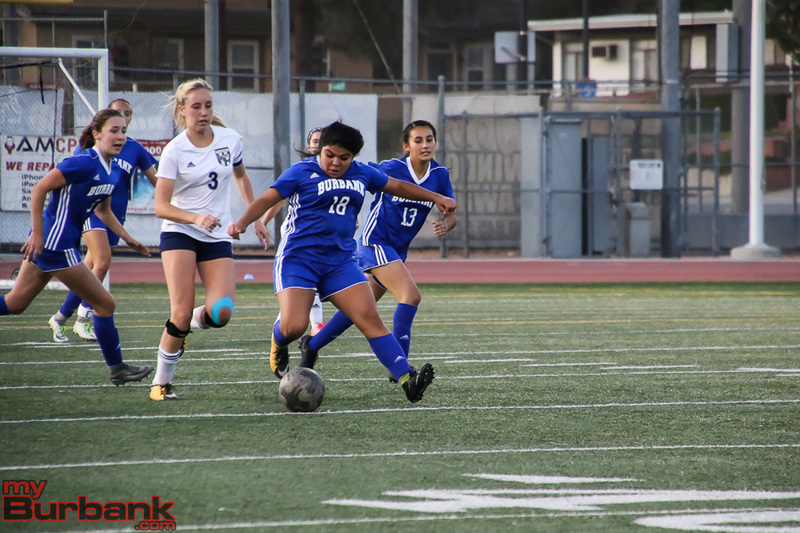 Trying to find an identity is going to be what the Burroughs and Burbank High girls’ soccer teams will be facing this season. 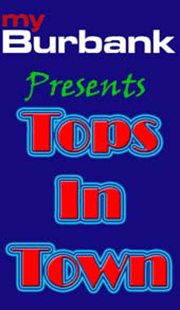 Both teams are young and will be looking to qualify for the CIF playoffs and will hope the growing pains don’t last very long. The Pacific League season starts Tuesday. The Indians came very close to capturing the Pacific League title a year ago for the first time since 1993 by going 15-3-3. A good core returns to lead the offense. 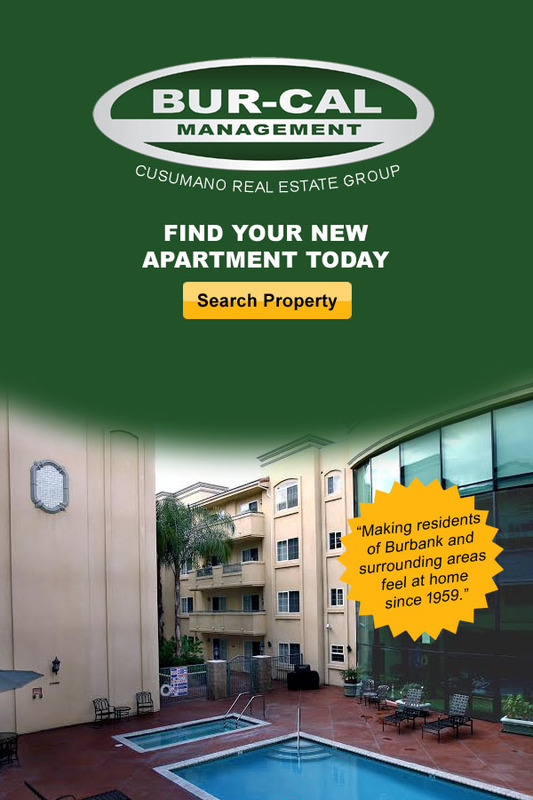 However, it is on defense that Burroughs has a number of question marks. The midfield is led by senior Abbie Riggs, who is one of four captains. Joining her in the midfield are juniors Olivia Cashman and Steph Torres as well as freshman Samantha Valencia. 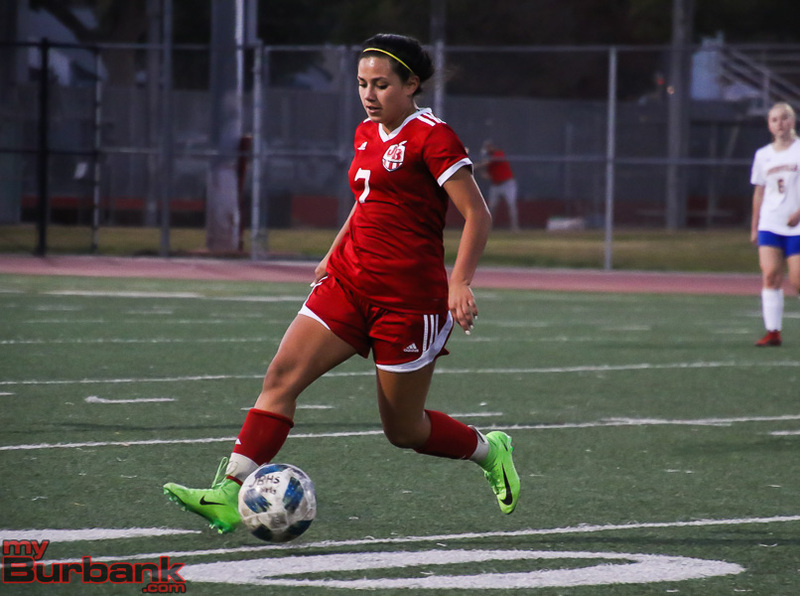 Lily Gonzalez, who played basketball last year as a freshman, will provide a threat as an attacking midfielder. Up front, sophomore Lauryn Bailey returns after earning first-team all-league honors a year ago. Junior Trinity Vournas is another returner. Freshman Megan Schmidt and senior Emily Goyanes will offer support in the attack. 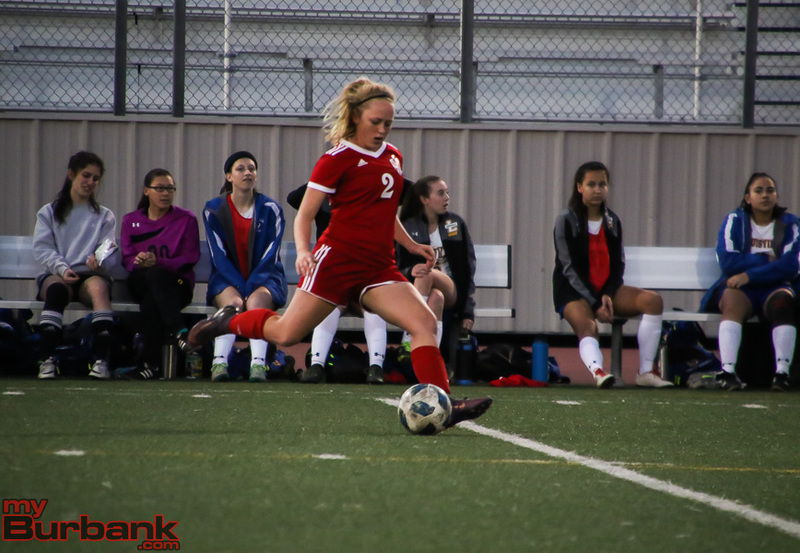 Junior Megan Knutson gives the Indians options to change up the lineup as she is a winger. 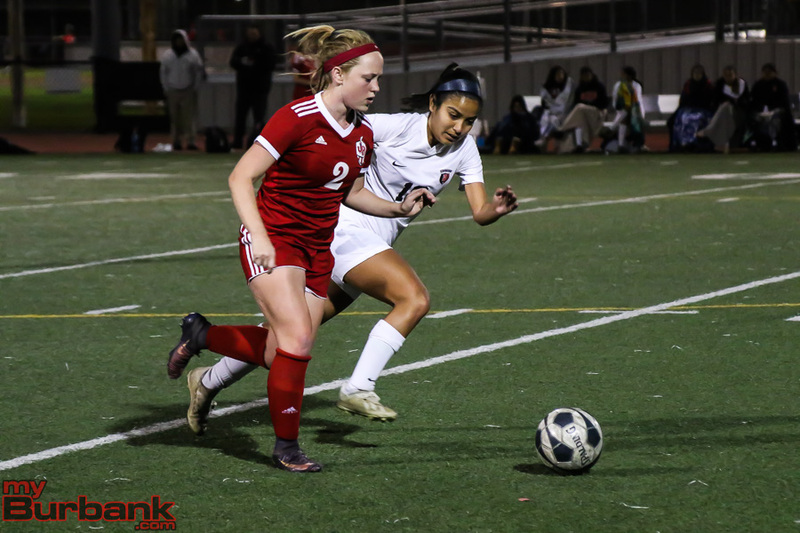 Defensively, junior Orla Giffen, as well as sophomore captain Gabby Morales and fellow sophomore Maille Romberger, will take care of the center positions. 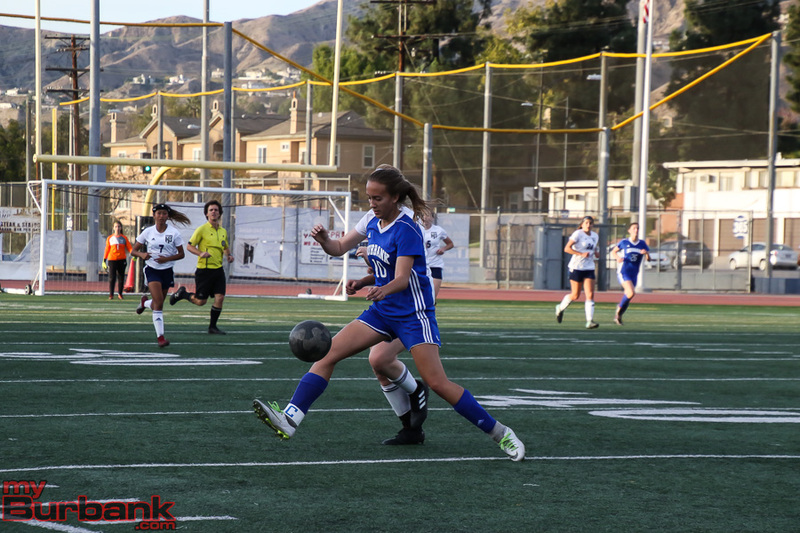 Senior captain Emily McHorney is a returning all-league player, who will hold down one of the two spots. Senior Sydney Persaud, junior Alex Mills, and sophomore Jesse Virtue will compete for the other wingback spot. 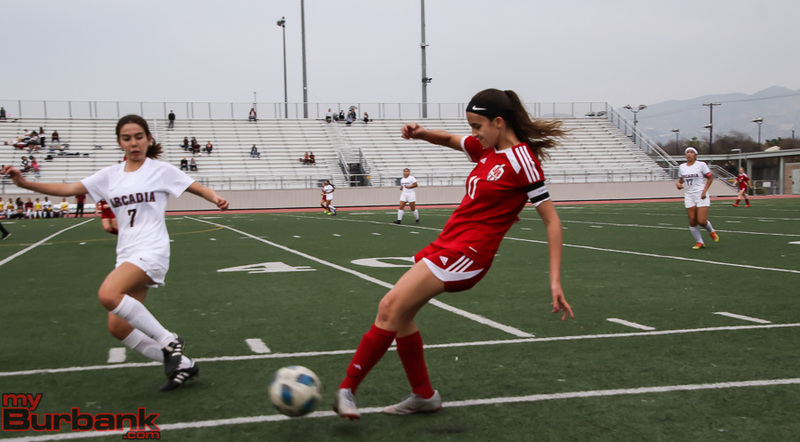 Junior Ava Kramer is a utility player who could also figure in the wing back mix. 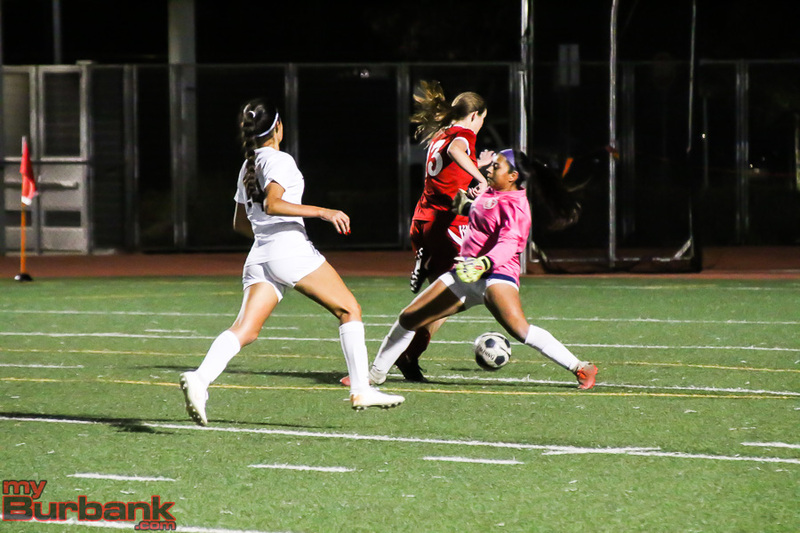 In goal, the Indians will rely on freshman Kaylin Casper and junior Stephanie Martinez. The only way the Bulldogs can go is up after a 1-13-2 season last year. Senior goalie Ashley I return. She will be backed up by sophomore Nicole Girod. 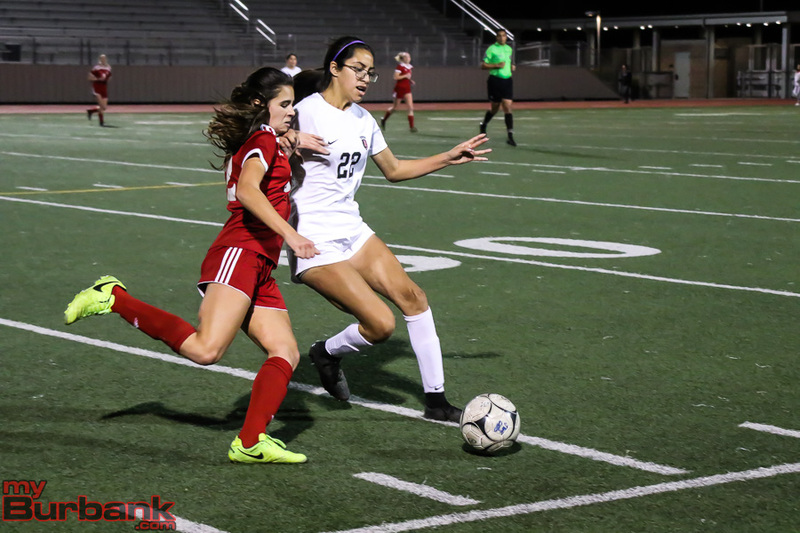 Senior Jessica Rocha is one of three captains and will be the focal point of the midfield. 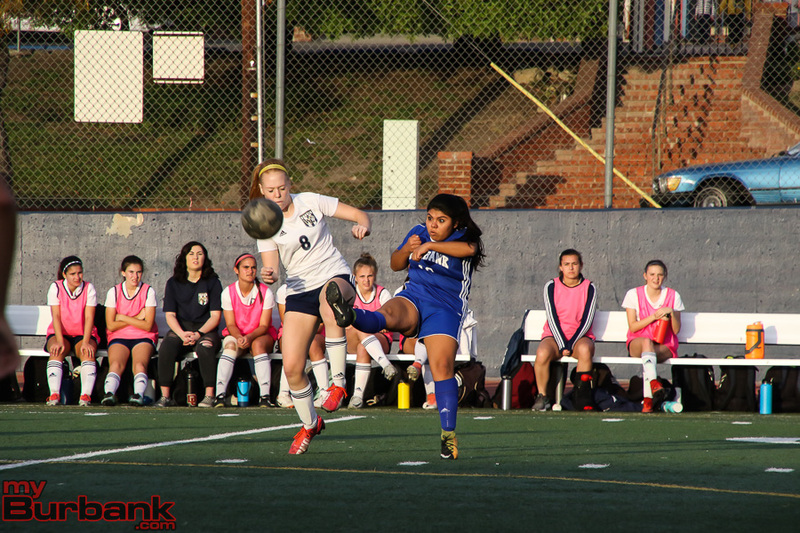 Senior Isabel Partida is a center back and captain, who will be Im’s last person of protection. Defensively, sophomores Brianna Romero and Erin Trainor will join Partida. 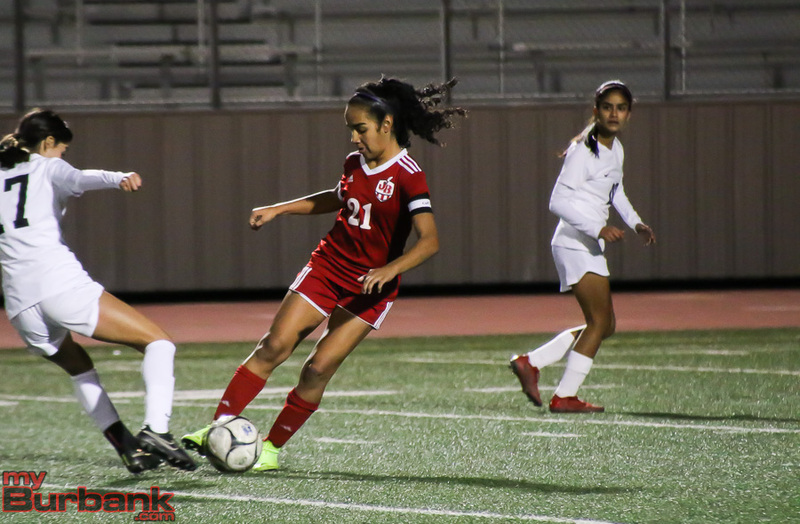 In the wing back positions, senior Mariela Castaneda, junior Ani Akopyan and sophomore Tatiana Castenada will hold down the other positions. 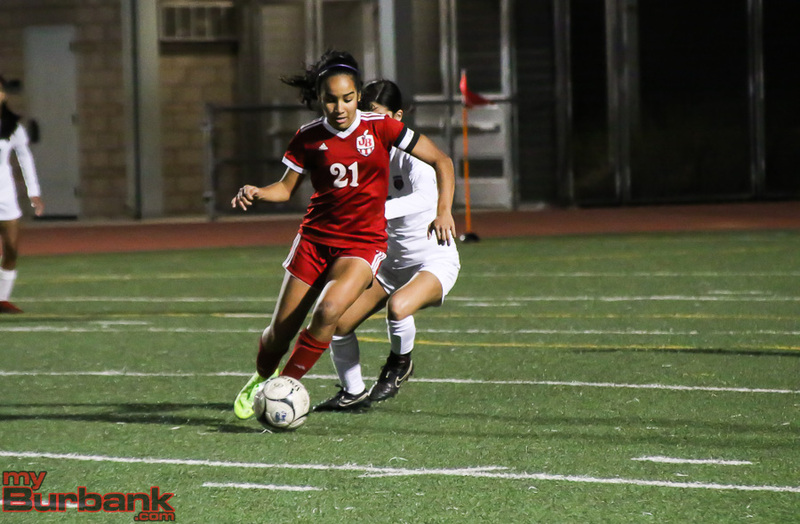 Joining Rocha in the midfield will be freshman star, Alyssa Mendoza. 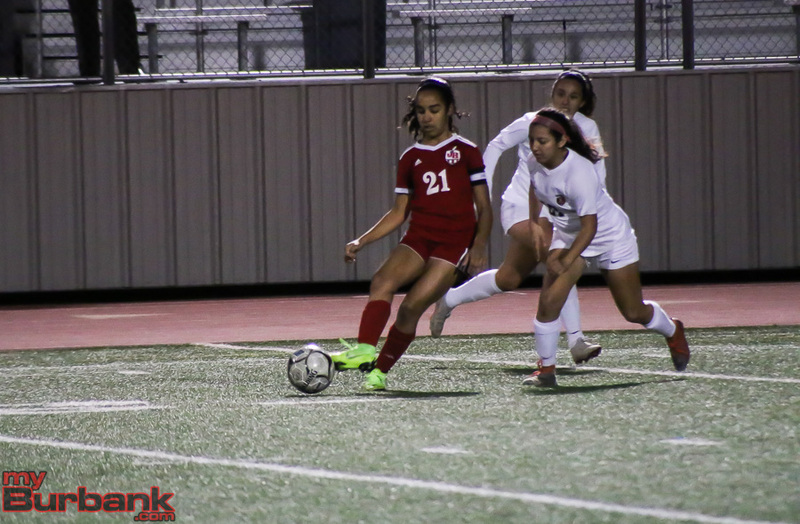 Senior Isabel Silva and junior Sydney Sugars figure to hold down the right wing positions. 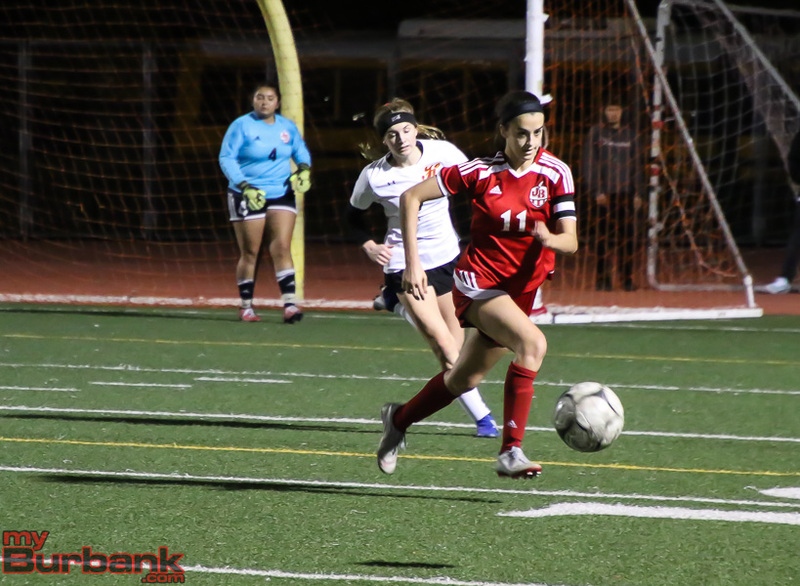 Senior Johana Faraj is expected to play a key role on the left wing. In the attack, the Bulldogs have a number of options. Freshman Madie Chase will be joined by sophomore Paige Mazzola, sophomore Liliana Partida, junior Emma Molloy and seniors Anzhela Asatryan and Nicole Urrego. 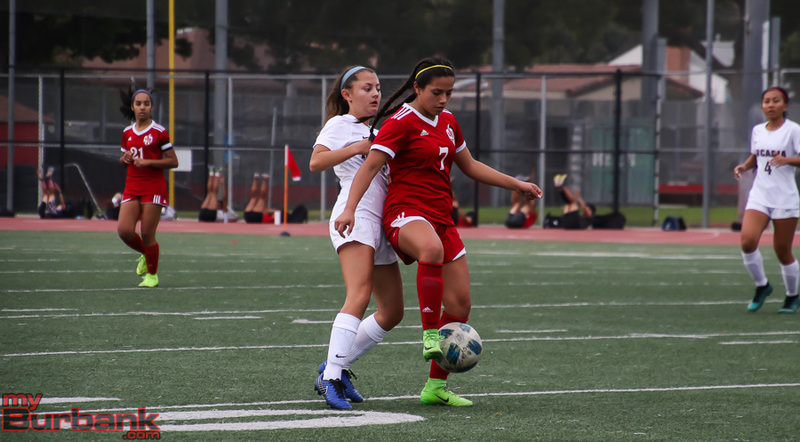 This entry was posted in Girls Soccer, Sports and tagged Abbie Riggs, Alex Mills, Alyssa Mendoza, Ani Akopyan, Anzhela Asatryan, Ashley Im, Ava Kramer, Brianna Romero, Burbank girls soccer, Burroughs girls soccer, Emily Goyanes, Emily McHorney, Emma Molloy, Erin Trainor, Gabby Morales, Isabel Partida, Isabel Silva, Jesse Virtue, Jessica Rocha, Johana Farj, Kaylin Casper, Lauryn Bailey, Liliana Partida, Lily Gonzalez, Madie Chase, Maille Romberger, Mariela Castaneda, Megan Knutson, Megan Schmidt, Nicole Girod, Nicole Urrego, Olivia Cashman, Orla Giffen, Paige Mazzola, Samantha Valencia, Steph Torres, Stephanie Martinez, Sydney Persaud, Sydney Sugars, Tatiana Castaneda on December 4, 2018 by Jim Riggio.